As part of an effort to lessen impacts to small- and mid-sized shippers in Oregon impacted by changes in the international maritime and transportation industries, Oregon lawmakers recently approved funding for two proposals from the Governor’s Trade and Logistics Initiative. The two proposals are a feasibility study for a new intermodal container yard in the Mid-Willamette Valley and funding for a truck driver training program. The first proposal, a feasibility study for a new intermodal rail facility, is driven by the strong interest exhibited for an inland rail load point in the central Willamette Valley from the Trade and Logistics Workshops. An intermodal yard would provide a facility to load exports from truck to rail at a point closer to many of Oregon’s agriculture and forestry producers and avoid long, over-the-road truck hauls to Puget Sound ports. The legislature allocated $100,000 to this effort, the report will be due back to the legislature in 2017. The second proposal addresses the need for more truck drivers in the Northwest. With an estimated 1,400 additional trucks on Interstate 5 weekly coupled with high turnover of truck drivers, a truck driver shortage is hitting Oregon shippers hard. Training would add capacity to the driver pool to serve Oregon importers and exporters, create jobs (particularly in rural Oregon), and develop a new generation of well-trained drivers. This proposal received $250,000 for a loan fund to cover training costs. 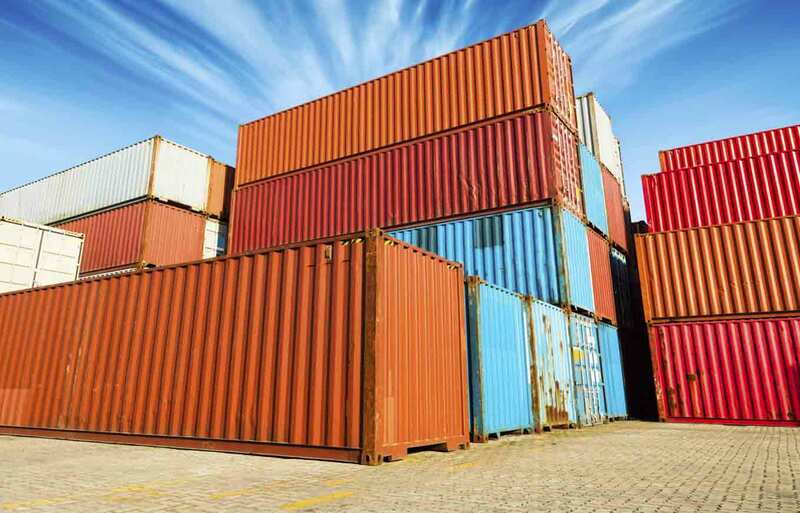 In April 2015, Governor Kate Brown launched the Trade and Logistics Initiative to identify trade-related freight logistics solutions to help Oregon businesses faced with the loss of weekly Portland container service stay competitive in the global marketplace. The report from the Trade and Logistics Initiative released in February proposed several potential actions to help address increased transportation costs, longer transit times, reduced reliability and trucking industry shortage of drivers and equipment.